Build the borehole to help the people in Putti village access water. The water point is communal and for domestic use. The complete report for the Palissa 1 program (for all 6 borewells) can be seen here. 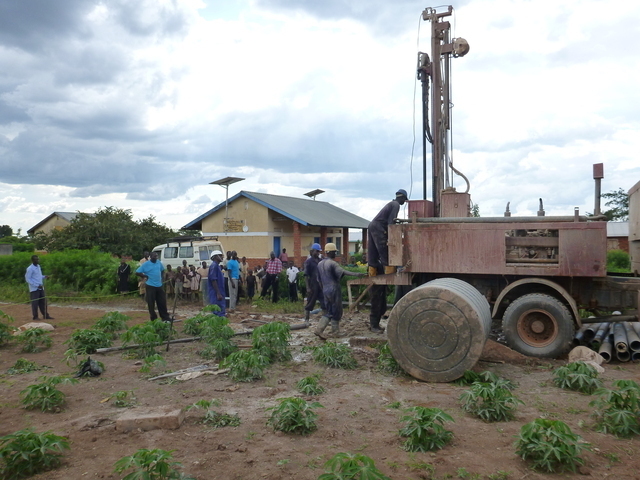 We are currently drilling at the third borehole, which is at Putti HCII located in Kabwangasi Sub-County.